Wool stays naturally beautiful for many years, wool rugs have the unique quality of having 30% higher stain resistant capabilities than their synthetic counterparts, so you don’t have to spend much time maintaining their looks. They generally have a thick pile, which may have a shaggy texture or an evenly distributed pile height. You may also find wool rugs in our range which have a high and low pile (sculptured), crafted to add a bit of wow factor to any room setting. Our wool rug ranges are carefully examined before they make it into our online store. Extensive research is done to find the best manufacturers from around the world to bring to you the very best and affordable wool rug collections. 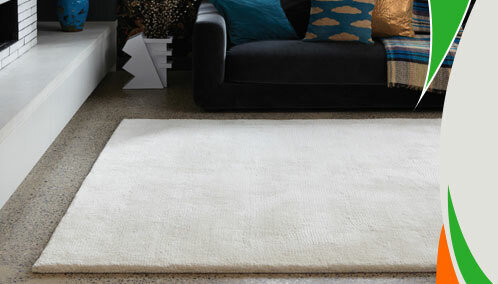 Our wool rug ranges are available in a wide variety of colours, shapes and sizes to fit your personal preferences. Wool rugs tend to be more expensive when you compare them to rugs made from synthetic fibres but this is offset by their durability and long-lasting elegance. Our wool rugs range can be further classified into modern, traditional, contemporary and designer to give you the best available options for your home.